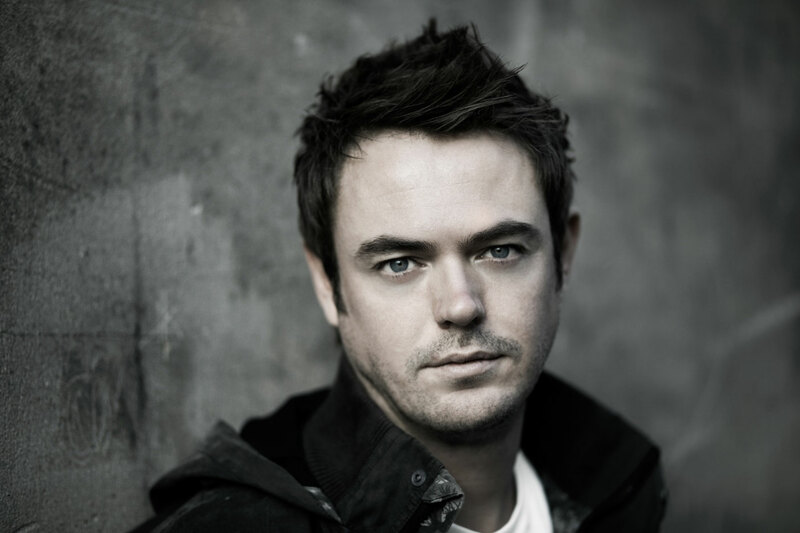 As sunrise dance parties take over beaches and the clubs in Ibiza are back at wall-to-wall capacity, Andy Moor’s track ‘In Your Arms’ featuring Jessica Sweetman is sure to cement cherished summer memories around the world. First heard on Armin van Buuren’s A State of Trance 2012 compilation, ‘In Your Arms’ is the shiver-inducing lead track from Andy’s much-anticipated debut album Zero Point Zero. With Jessica Sweetman’s breathy, sultry vocals and Moor’s ethereal synth melodies and subtle but pounding bass line, the original mix of ‘In Your Arms’ has everything a trance fan could ask for. But Aly & Fila, Rafael Frost and Joseph Areas dare to put their own spin on the track and produced three remixes with three very distinct flavors. For good measure, a Dub mix and radio edit are also included as part of the release’s package. Purchase ‘In Your Arms’ on Beatport.